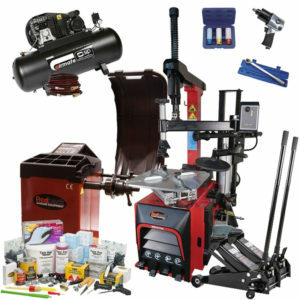 Unite is already a well-established name at the more price-conscious end of the market, and Tyre Bay Direct sold Unite for many years to great effect. 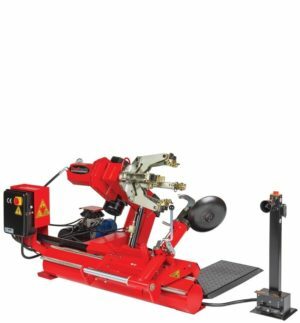 However, in 2017 we introduced Redback by Unite, a better made, better quality product that due to our volumes was still able to compete with the cheapest equipment on the market. 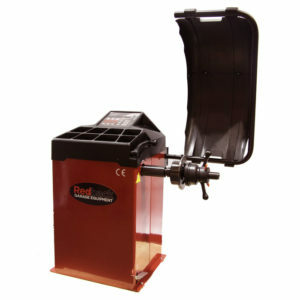 The Redback Equipment range is an ideal economy machine range. 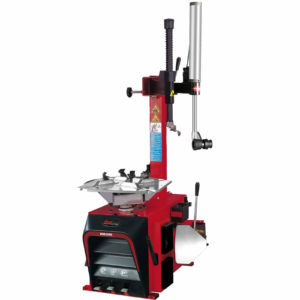 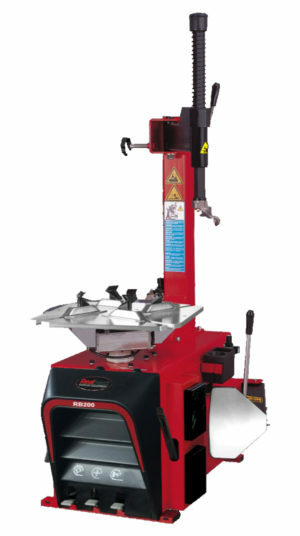 We stock budget Manual Spin Wheel Balancers as well as the economy Semi Automatic Wheel Balancer. 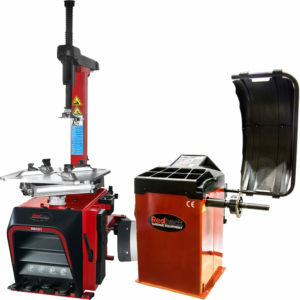 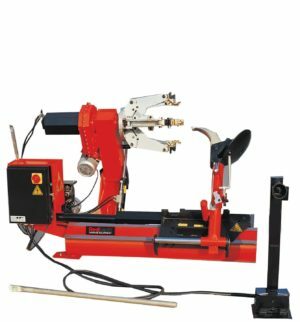 Redback offer a range of tyre changers including our lowest priced Semi Automatic Tyre Changer through to a Fully Automatic Tyre Changing Machine with Assist Arm which cater for every budget. 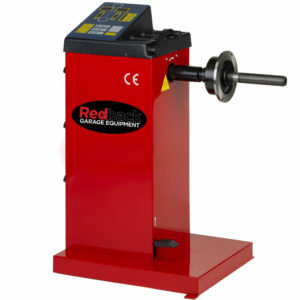 Need a cheap Tyre Changer and Budget Wheel Balancer? The Redback range offers entry level machinery at affordable prices, perfect for a new start-up on a budget. 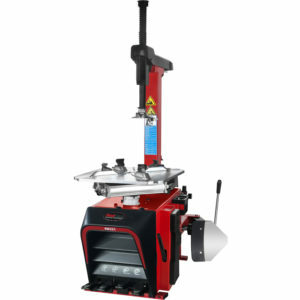 We have Budget Tyre Changing Machines that are ideal for new start businesses that offer tyre fitting as an additional service. 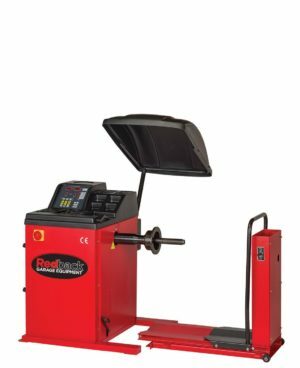 Redback also offer economy options for Commercial Wheel Balancers for Truck and Bus and Commercial Tyre Changer for Truck and Bus . 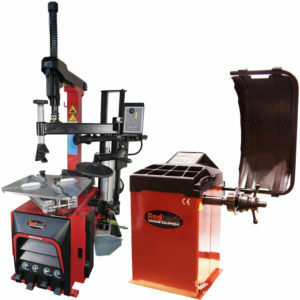 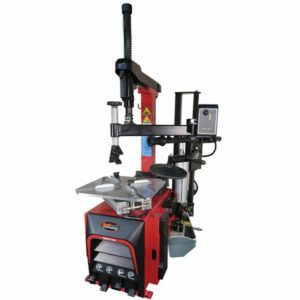 These machines are an affordable option to enable to you offer extra services in commercial applications. 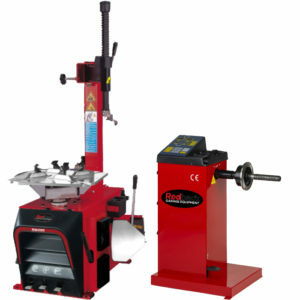 Looking to upgrade your Redback Equipment? 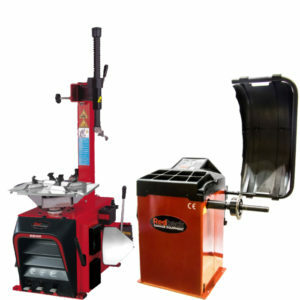 Is it time to renew your equipment or are you thinking of upgrading your Tyre Machine Equipment? 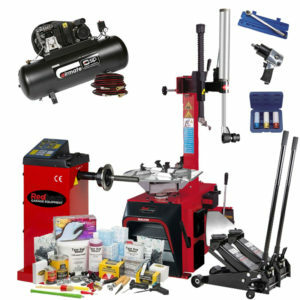 Take a look at our packages of Atlas Equipment and our Premium Atlas Platinum range that offer an extensive range of additional features.